Passionate about speaking to groups and companies about raising the bar on leadership and communication, Caleb Bagwell has been leading the way on transforming leaders with his acclaimed presentations. By inspiring transformation, developing a culture that encourages information transfer, fostering innovation and recruiting and retaining great talent, your business can thrive with multi-generational teams set up to succeed. As a non-conforming Millennial himself, Caleb embodies the enormous performance potential of America’s young labor force. His innovative ideas and approach to workplace culture has helped define the next generation of success. Even more than focusing on motivating Gen Next and developing their full potential, Caleb also empowers Boomers and Gen X with strategies for better communication and engagement. 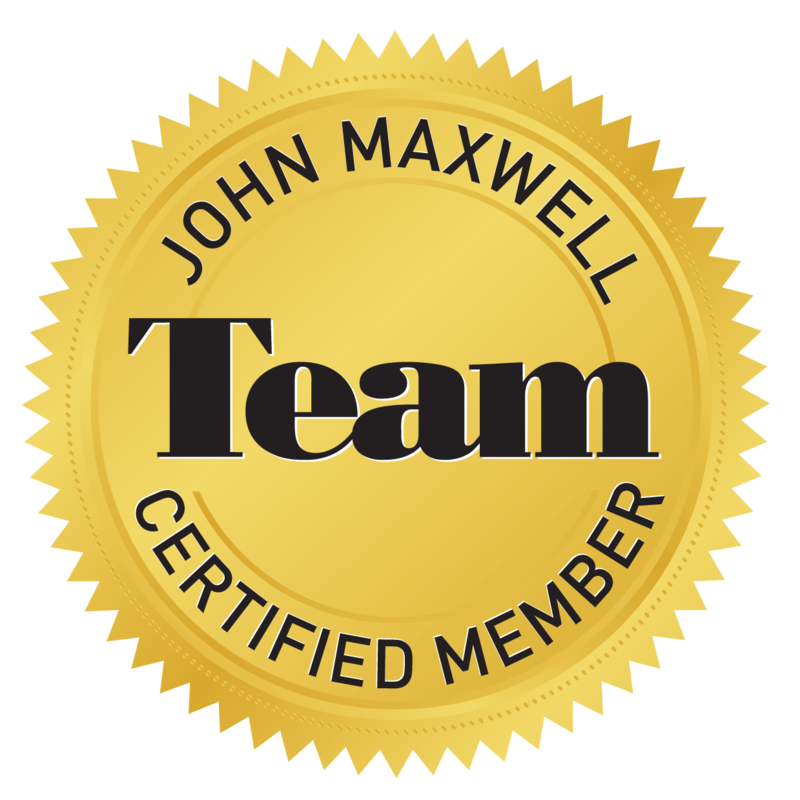 Caleb has been speaking to groups on leadership, communication, and workplace culture since 2014 and became a certified member of John Maxwell’s Team in 2015. With a 10-year background in personal finance and as a Certified Financial Planning® Practitioner and Certified Plan Fiduciary Advisor, Caleb knows first-hand that company financial prudence is paramount to long-term success and is driven to help companies succeed through managing their most crucial resource – people. Caleb and his wife Sarah live in Birmingham, Alabama with their 2 young children. They are active members at the Church of Brookhills and committed stewards to both local and global ministries including clean water initiatives and homeless outreach. 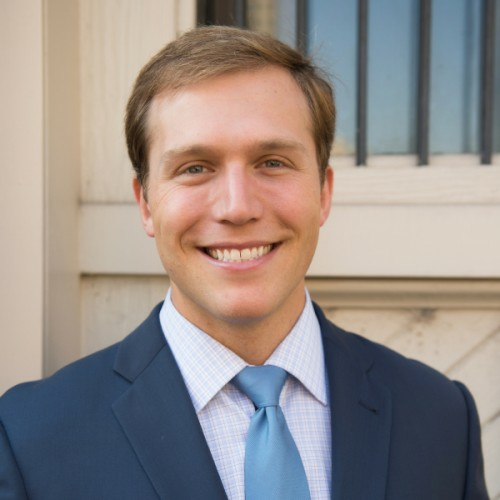 Find out more about Caleb Bagwell, Chief Millennial at http://www.leaderwiseacademy.com.